SNC Lavalin is back for the third consecutive year of the Saskatoon Corporate Challenge! Home → News → SNC Lavalin is back for the third consecutive year of the Saskatoon Corporate Challenge! Founded in 1911, SNC-Lavalin is one of the leading engineering and construction groups in the world and we are excited to once again have them involved in the Challenge. With offices in over 40 countries, this group will draw talent from all over the world! What will be their top event this year… the Mystery Event or the 5-Pin Bowling? We will have to see. 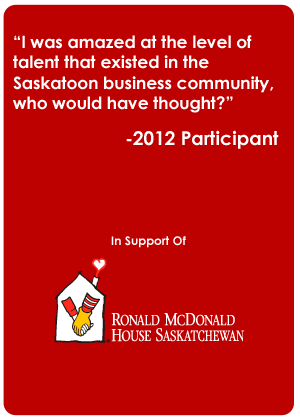 Join them September 8th – 13th as Saskatoon’s TOP companies go head to head in five challenges. Team building, networking and giving back to a great charity, you need to register.